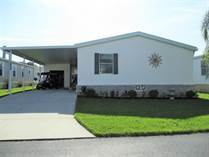 Gabie Gilliland - American Mobile Home Sales of Tampa Bay, Inc.
Gabie Gilliland, American Mobile Home Sales of Tampa Bay, Inc. 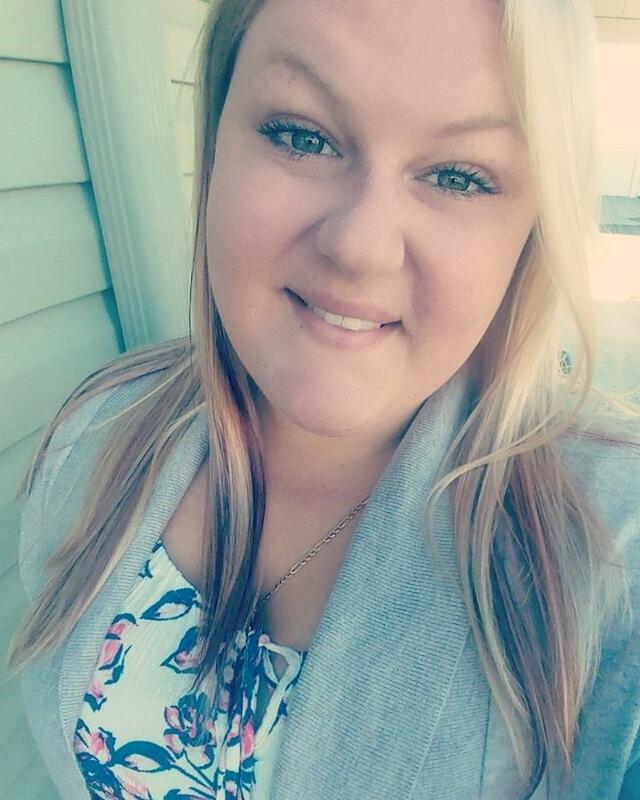 Thank you for beginning your manufactured home search with Gabie. 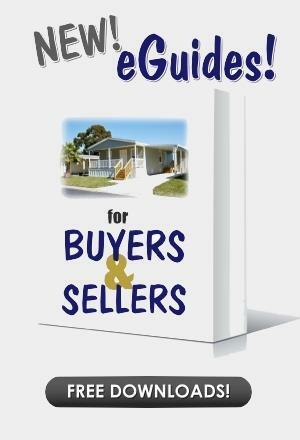 At American Mobile Home Sales, we realize how difficult the process of buying or selling your home may seem. Allow us to use our extensive experience to relieve you of the stress, and guide you through it all, one step at a time. 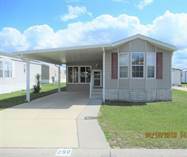 We appreciate the opportunity to earn your business, and help you buy or sell your manufactured home. When viewing listing details, use your browser's BACK button located in the top left of your screen to return to Gabie's page of listings. "2016 HOME WITH PLENTY OF SPACE AND REDUCED!!!!" "MOTIVATED, MANY UPDATES DONE RECENTLY." "BEAUTIFUL TRIPLE WIDE AT A UNBEATABLE PRICE!!!" "IMMACULATE 3/2 WITH LOTS OF UPGRADES. REDUCED!!" 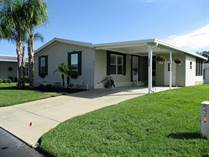 " BEAUTIFUL HOME ON THE 11TH HOLE IN 55+ COMMUNITY"
"Complete Remodel/Updated Home in Golf Community"
"LIVE THE GOOD LIFE! 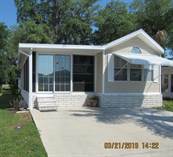 CALL CLIFF 813-326-3961"
"CUSTOM BUILT, VERY HIGH QUALITY!" 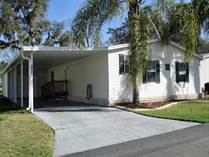 "STUNNING, IMMACULATE 2/2 HOME IN GOLF COMMUNITY"
"Call CLIFF SNOW for showing 813-326-3961 today!" "Beautiful! Well Maintained! Upgrades Galour!" "Nice Home With Golf Course View in 55+ Community"
"LARGE 2/2 IN LOW LOT RENT COMMUNITY WITH VIEW." 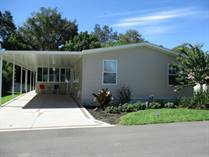 "Updated and Remodeled 2/2 Home in 55+ Community"
"Remodeled 2/2 With Many Updates In 55+ Community"
"3/2 PRICED TO SELL. NEW ROOF & HVAC. TLC NEEDED."